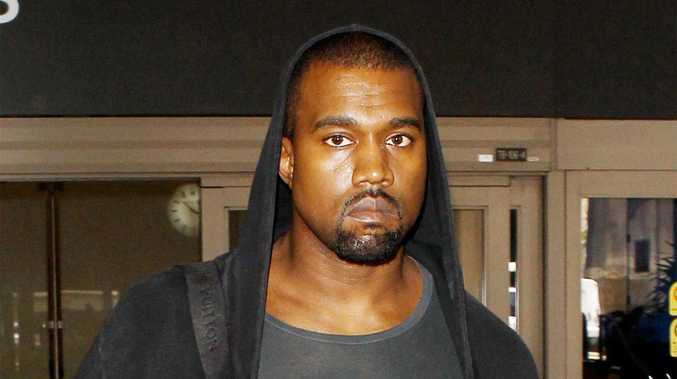 RUMOUR has it rap provocateur Kanye West is recording new music with Sir Paul McCartney. 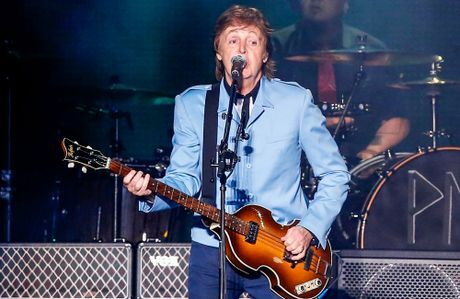 The New York Post is reporting the hip hop superstar and former Beatle are discretely working on a number of tracks that could later form an album. One song is believed to be called "P--- on my grave". Kim Kardashian has been heard telling friends she was surprised by the song title, according to the Post. The tabloid reported West's representives declined to comment. West was spotted at McCartney's show in Los Angeles last week. McCartney has previously said he would be interested in working with a rapper like Jay-Z or West.